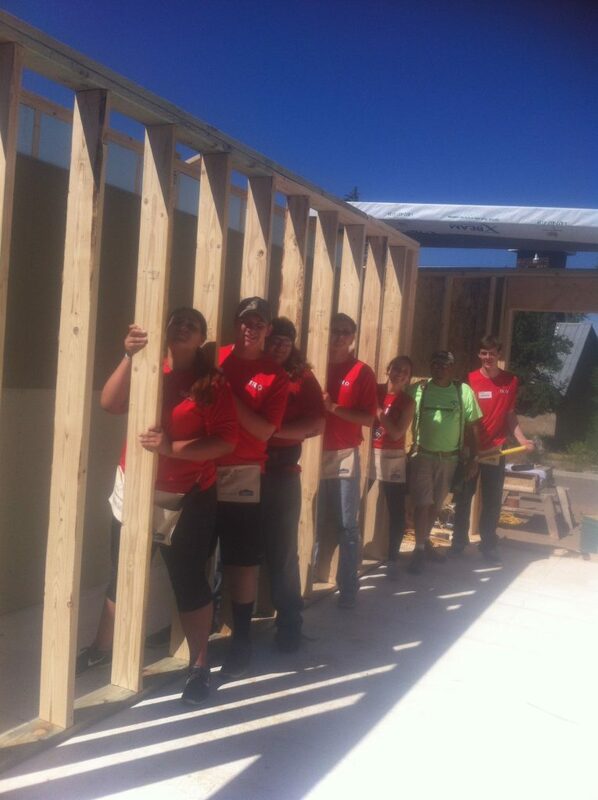 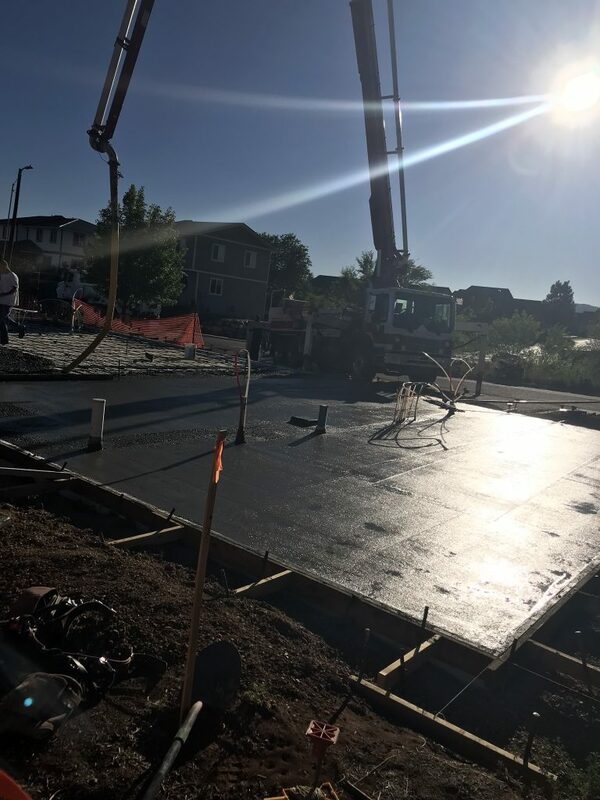 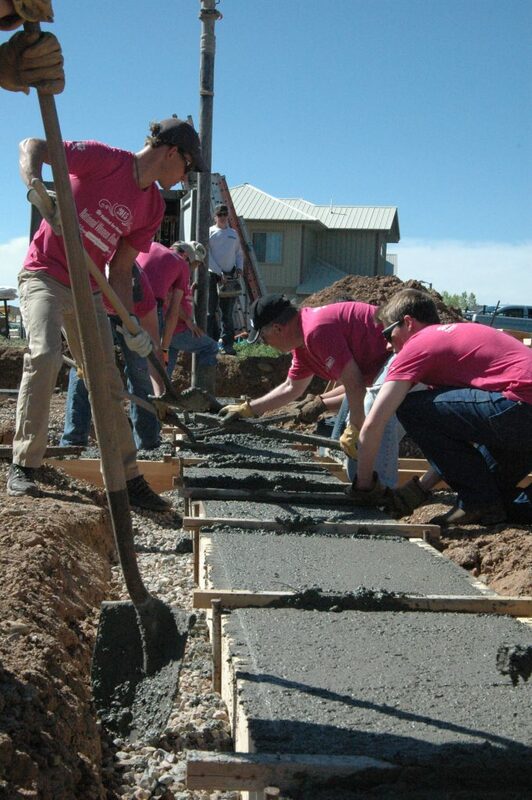 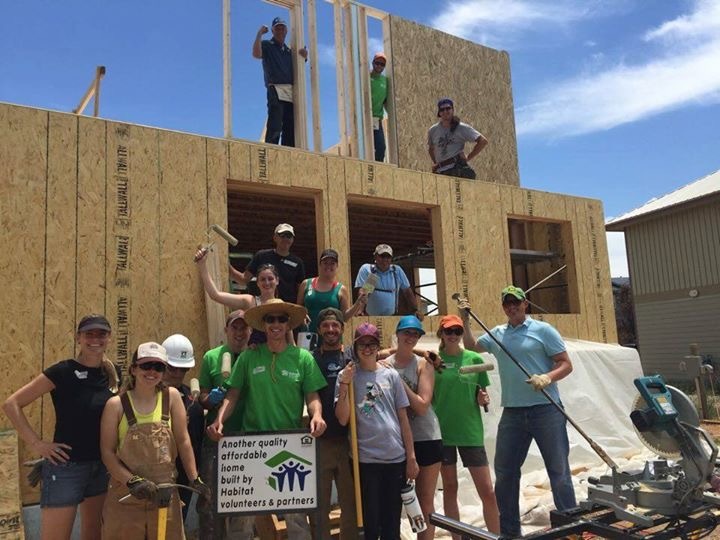 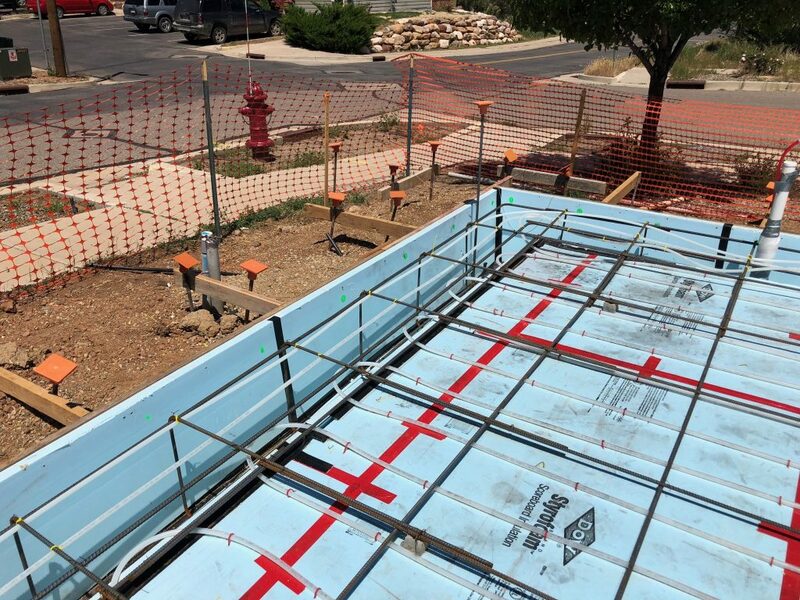 Thank you for your desire to partner with Habitat for Humanity of La Plata county! 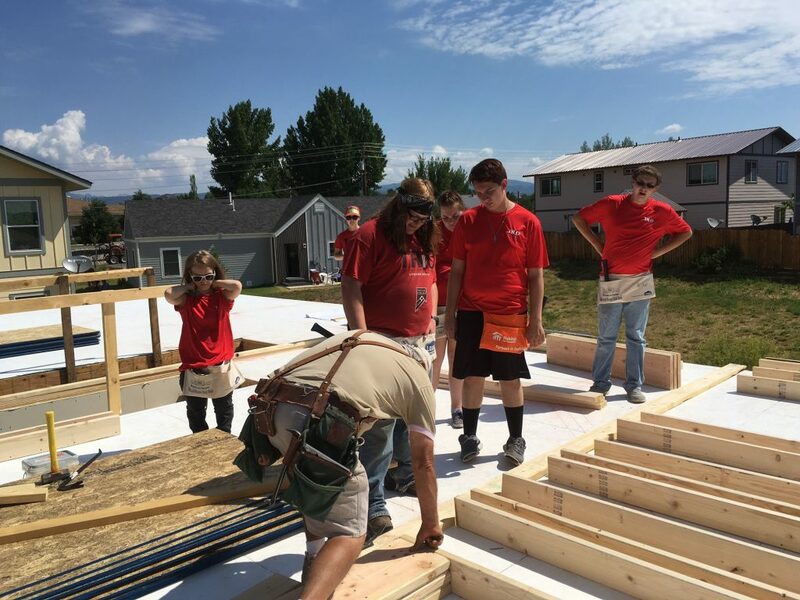 HFHLPC brings together individuals and groups from faith communities, corporations, educational institutions and the community to help us eliminate substandard housing. 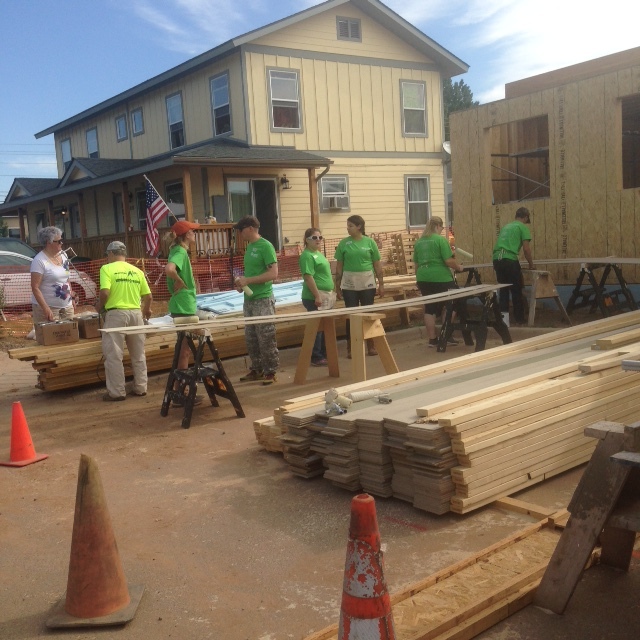 We have opportunities in construction, office work and our ReStore. 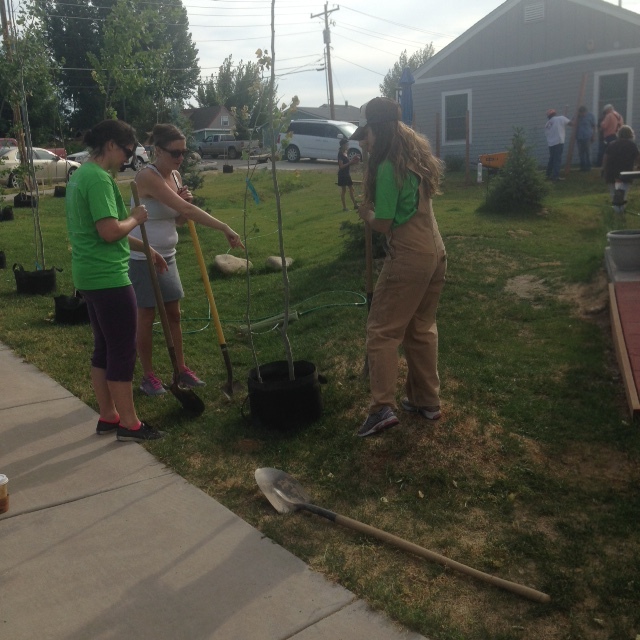 In addition, we are currently seeking some dedicated community members to fill Board and Committee positions. 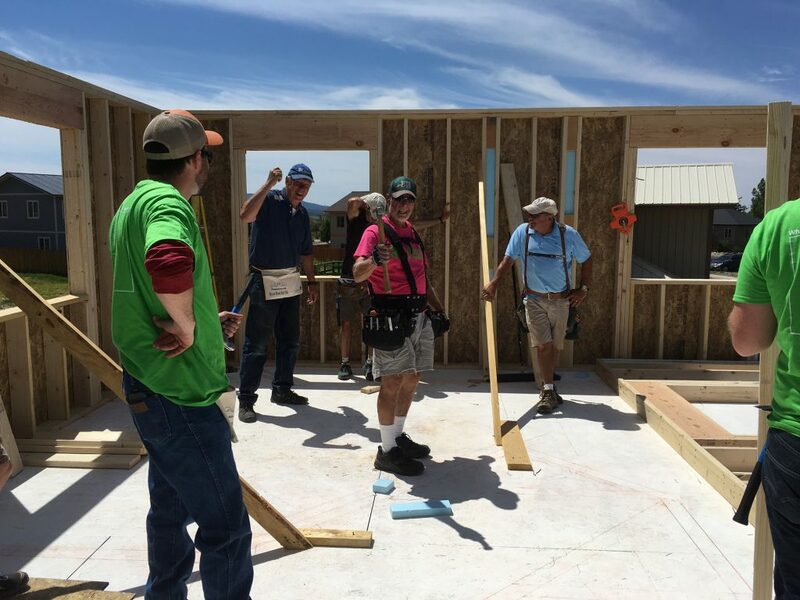 If you have an interest in supporting our mission with 2 – 6 hours of your time each month, please call our Executive Director for more information. 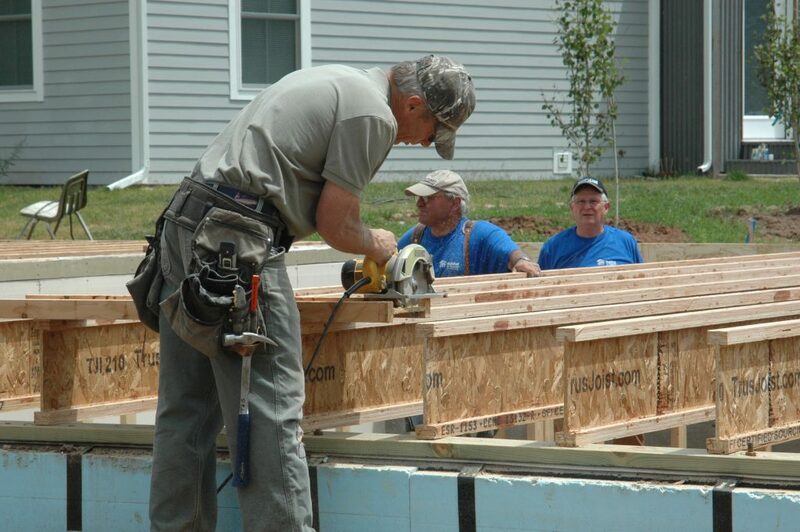 Committees include: Finance, ReStore Advisory, Family Services, Fundraising, Faith Relations and Construction. 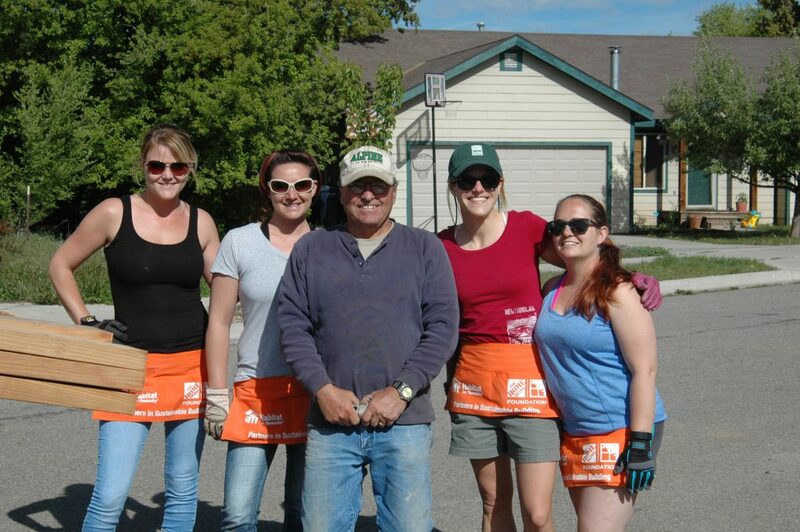 We give volunteers an opportunity to not only make a difference with a day’s work but also make a connection with a family moving toward stability and home-ownership. 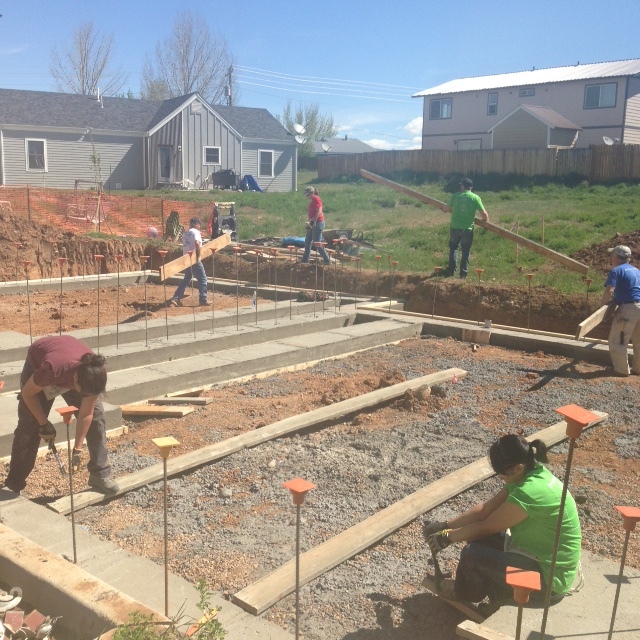 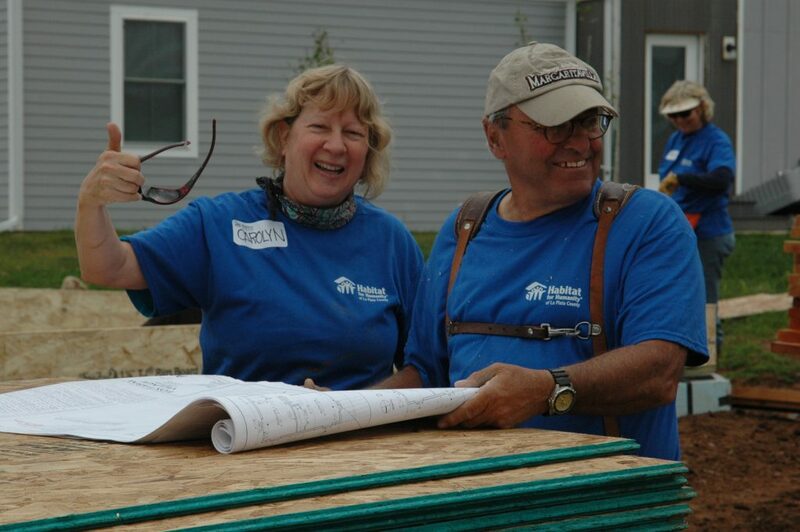 Our homes are made possible through the labor of our dedicated volunteers working side-by-side with our homeowners. 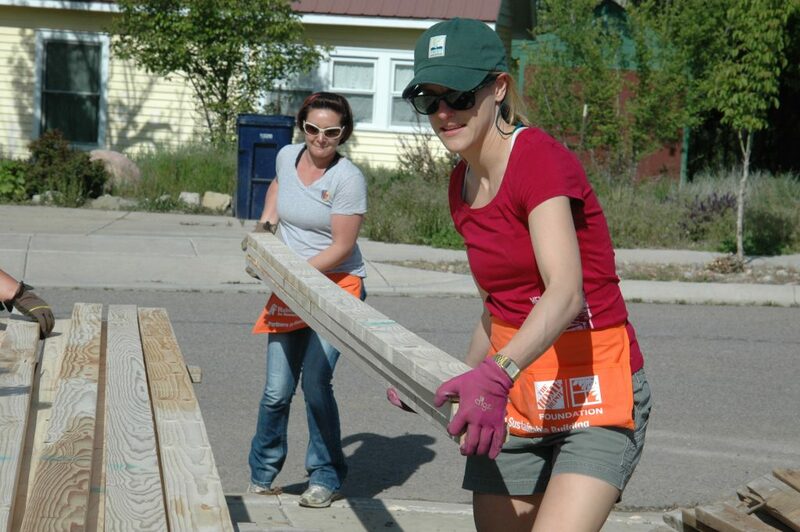 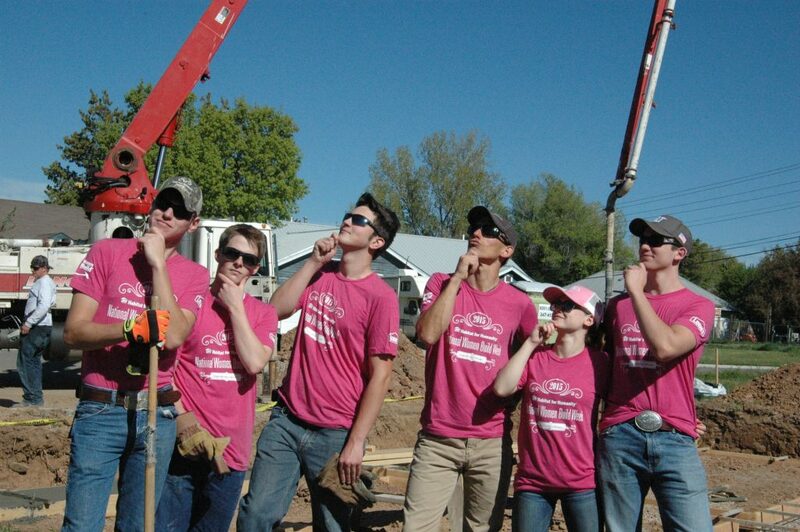 For questions on volunteering for Habitat, email us through our volunteer contact form below.